Doug is currently working on his second CD: Swing a Song of Sondheim. 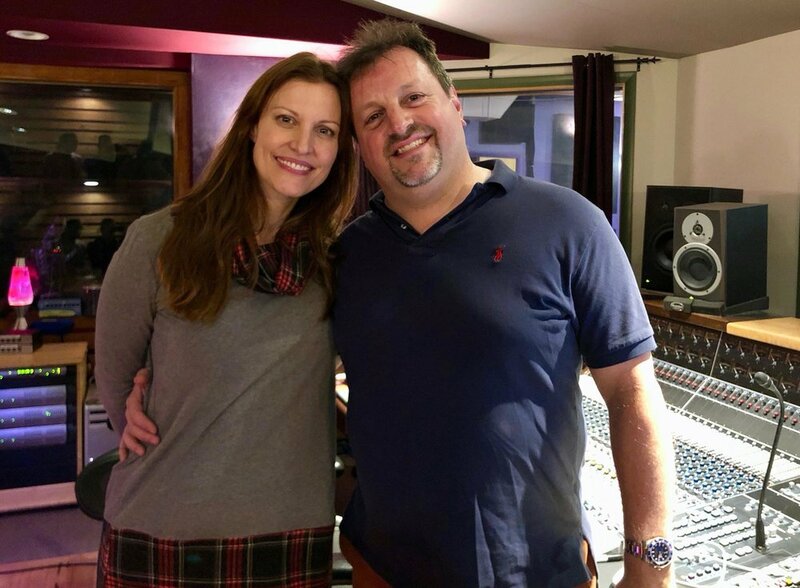 In the spirit of true Broadway collaboration, Doug’s dream of producing an all-Sondheim album is coming to fruition with the wonderful contributions of latin-jazz pianist and arranger Nicki Denner, talented vocal arranger Santino DeAngelo and visionary musical supervisor Michael Rafter. The album will feature Doug on ten brand-new jazz arrangements of Mr. Sondheim’s works including six solo songs and four duet mashups. On the mashups, Doug will be performing with his friends, seasoned Broadway veterans Rachel York (currently starring as the Queen in Head of Over Heels on Broadway) and Norm Lewis (currently starring in Once on This Island). 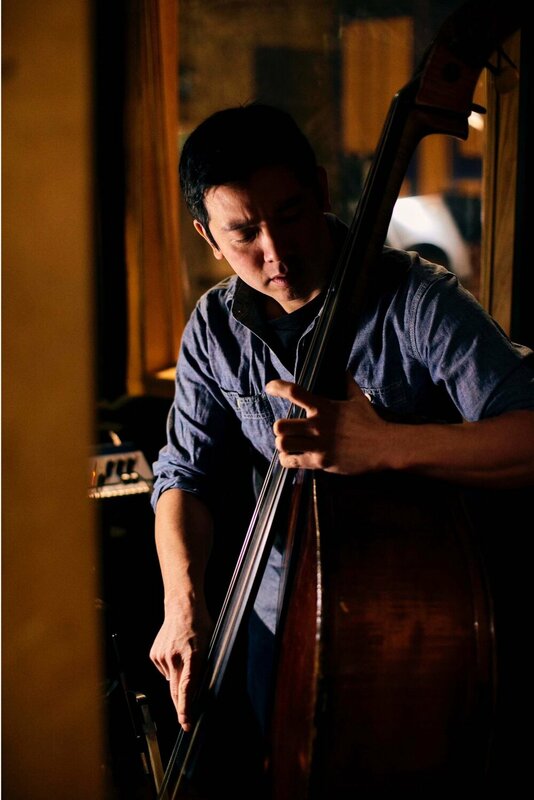 The jazz quintet that serves as the instrumental accompaniment for the album (led by Nicki) also features Anton Denner (saxophones and woodwinds), Mark Miller (trombone and additional arrangements), Willie Martinez (drums and percussion) and Gary Wang (bass). CD release concerts for Swing a Song of Sondheim at 54 Below and Birdland as well as a national tour for the album are all in the works. Details to come! Jabara’s first recording Broadway Now & Then was completed back in 2012. Click here to sample three of the tracks on the album.